Crash 2 had to have been Naughty Dog’s crowning achievement on the PSOne. After a fairly pedestrian freshman outing, Naughty Dog revamped Crash with an all new systemic layout. Dr. Neo Cortex has returned in this one, asking Crash to aid him on his quest to recover pink crystals for his noble plan. 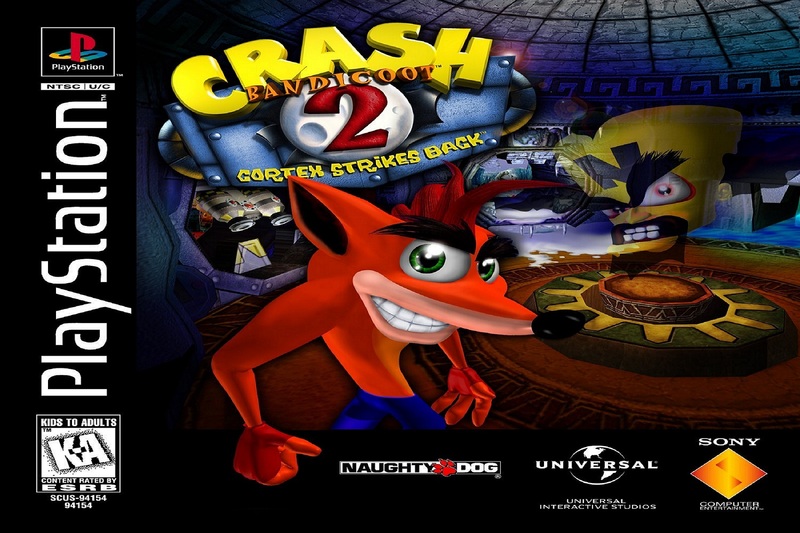 Naive and unwilling to listen to his sister, Crash decides to help Dr. Cortex in his mission. Crash can jump, spin, crawl, slide, and more in this memorable adventure, with levels dedicated to speeding through a stage on a boar, sprinting away from falling boulders (Uncharted 4, anyone? ), or waterboarding through mine filled rivers. Fans have been calling for a new, traditional Crash game for years, and it’s mostly based on the success of Crash Bandicoot 2. It lands as one of my favorite games of all time, and it’s a gem that still holds up pretty well today – leaving it shining in our number one spot.